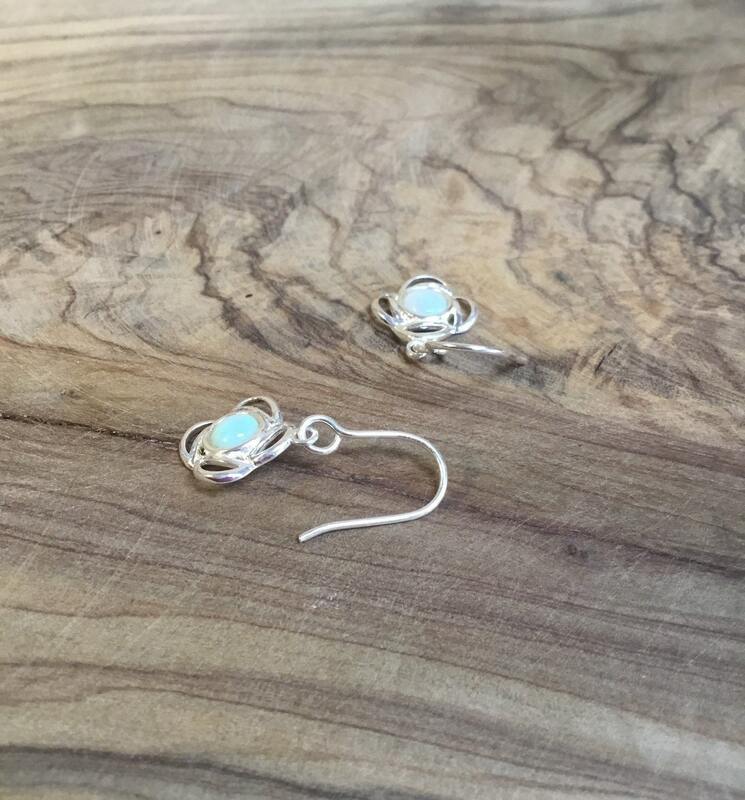 These Have a Total Drop of 29 mm Inclusive of Wires, a Width of 12.5 mm at Widest Point and a Depth of 2.5mm. 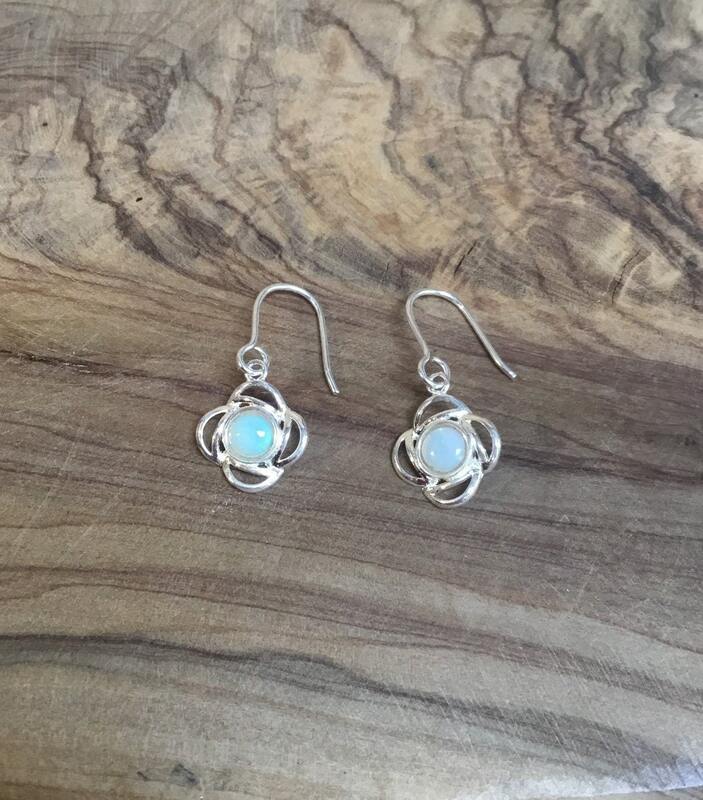 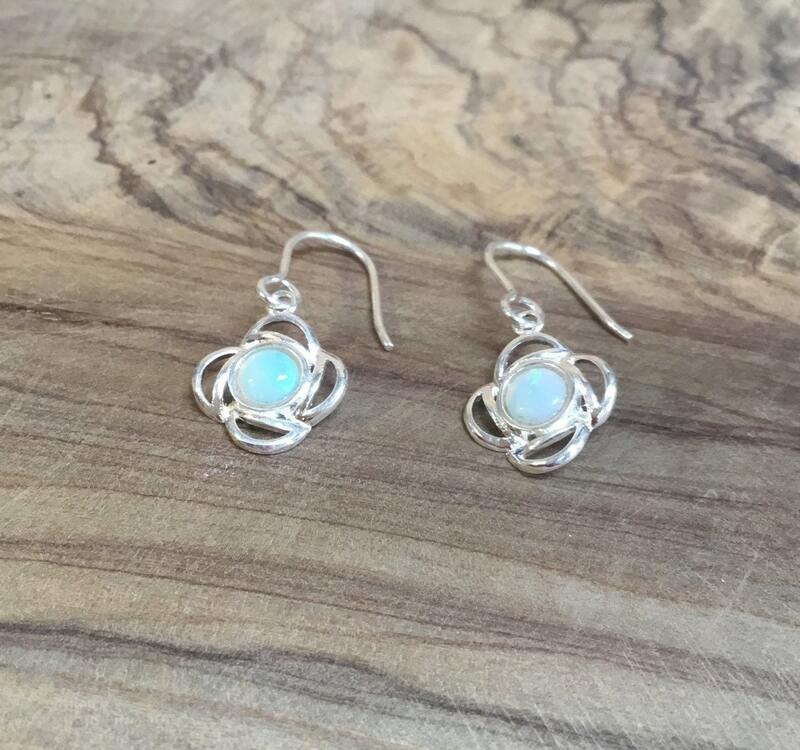 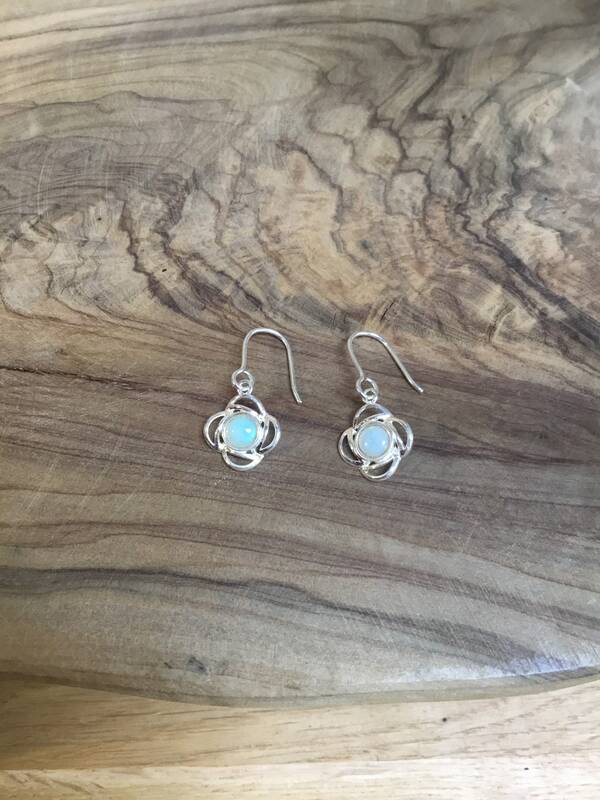 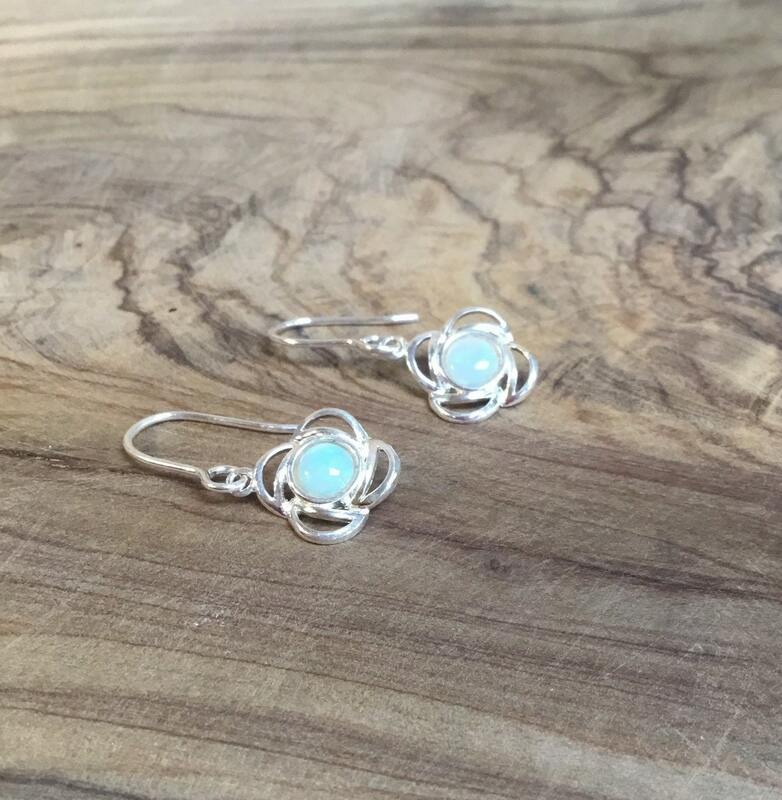 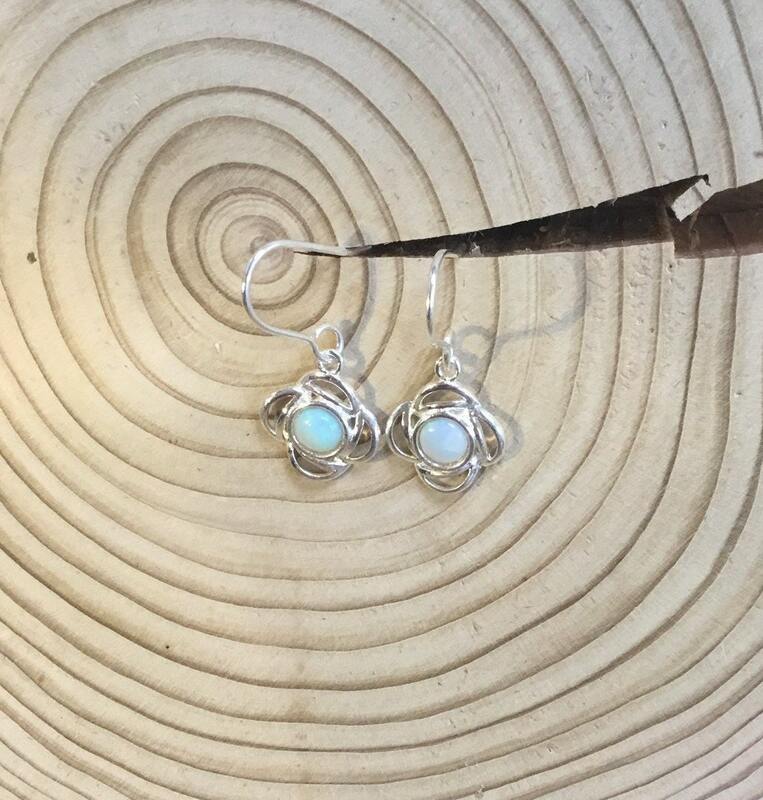 The Opals Measure Approximately 6 mm In Diameter. 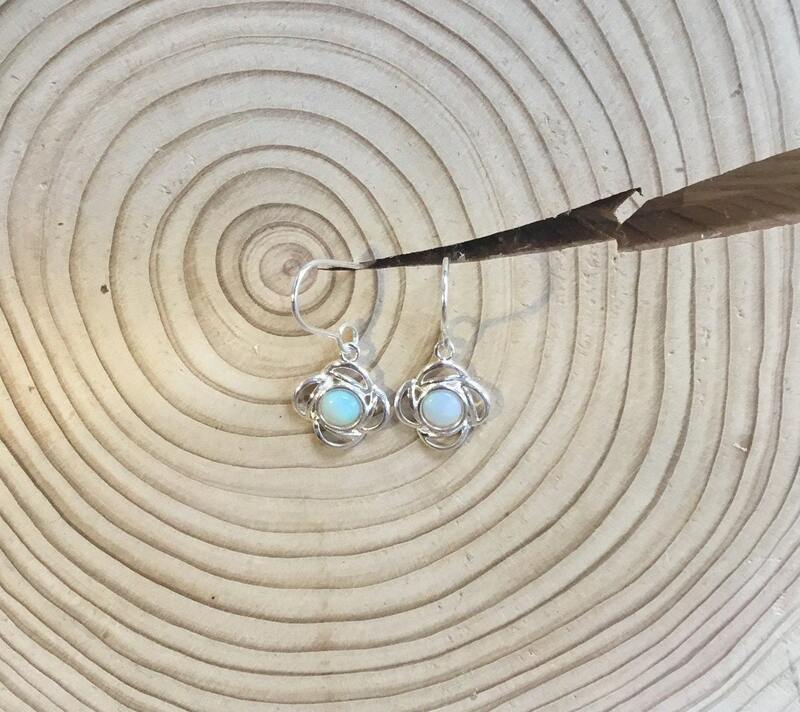 There’s an Abundance of Greens and Blues Within These Beautiful Opals.